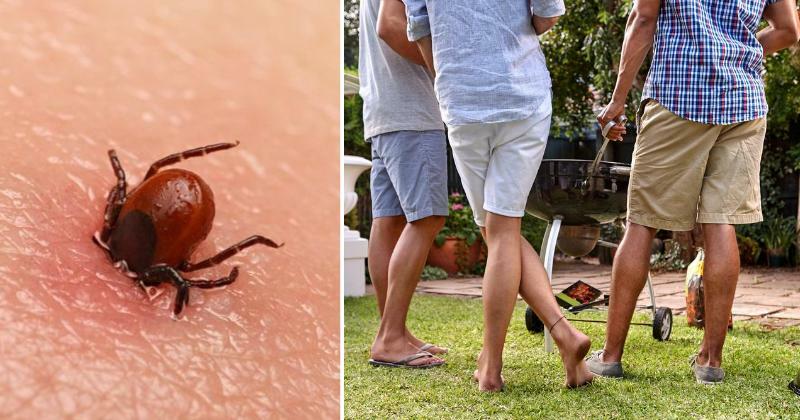 If you’re unfamiliar with Lyme disease, it’s a bacterial infection transmitted via tick bite, and it’s something you absolutely don’t want to contract. The Centers for Disease Control and Prevention estimates that 300,000 people are diagnosed with Lyme disease in the United States every year. It affects people of all ages, and it’s often misdiagnosed because its symptoms mimic those of other illnesses. If left untreated, Lyme disease can spread to the joints, heart and even the nervous system. The first step to preventing Lyme disease is to know where ticks are common. They live in moist, humid environments, most often near wooded or grassy areas. After spending time outdoors, be sure to check for ticks before going inside. If you find one, remove it immediately. 8 symptoms of fibromyalgia you should be aware of!